The general aim of our human nutrition project is to develop a health education model grounded in ‘everyday’ or ‘situated’ cognition (Hennessey, 1993). In 1993, we began pilot work to document adult understanding of human nutrition. We used a HyperCard stack as the basis for a series of interviews with 50 adults (25 university students, and 25 adults from offcampus). The interviews were transcribed and analysed using the NUDIST computer program. A summary of the views of these 50 adults on selected aspects of human nutrition is presented in this paper. 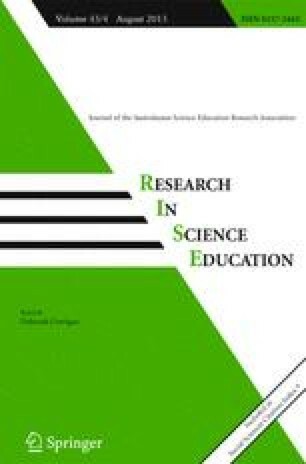 Specializations: educational technology and the teaching-learning process, public understanding of science and technology. Specializations: educational technology, mathematics education.